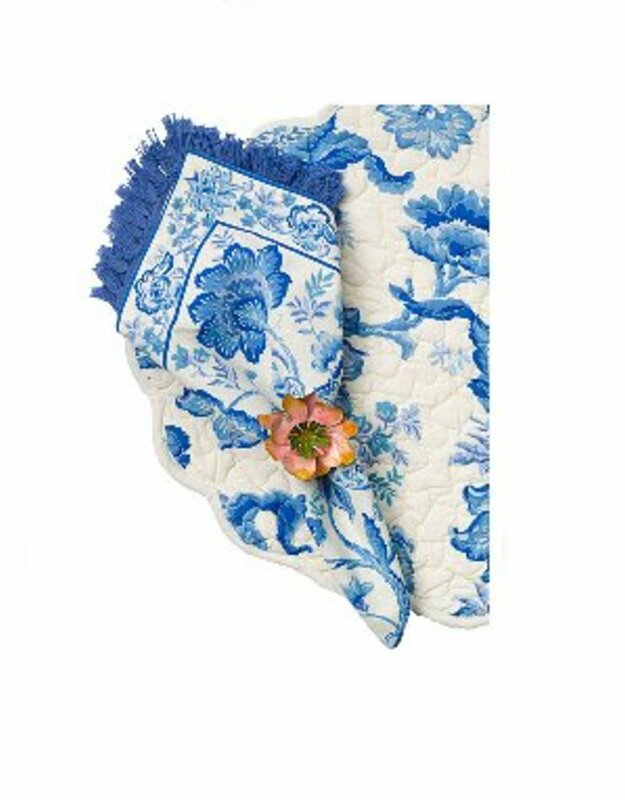 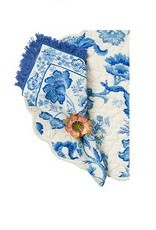 This cornucopia of fantastical delft blue flowers artfully springs to life from the ivory cotton ground on which they rest. 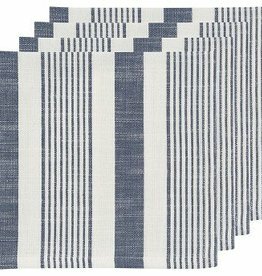 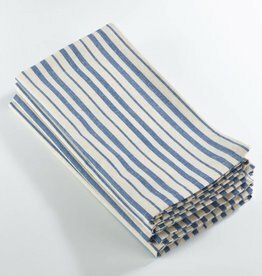 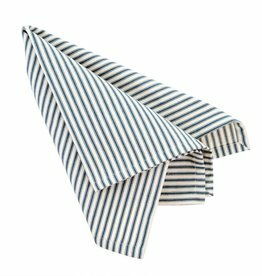 Whether it's tablecloths, napkins, placemats or runners, Now Designs' printed or woven table linens are a welcome addition to kitchens and dining rooms: indoors and out. 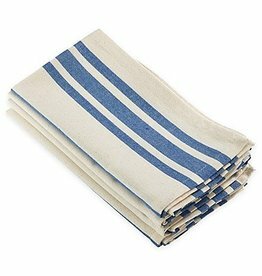 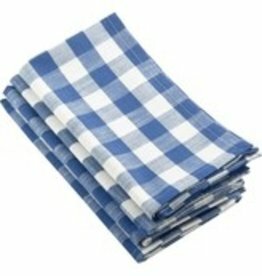 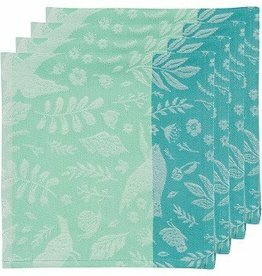 This napkin set includes four matching napkins. 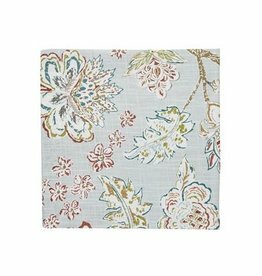 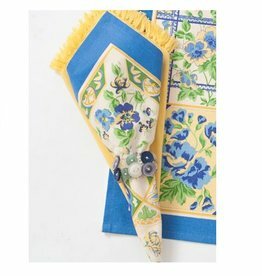 Beautifully vibrant, the Tile napkin bundle is brought to life in the timeless blue and yellow color combination made famous in Provence France.